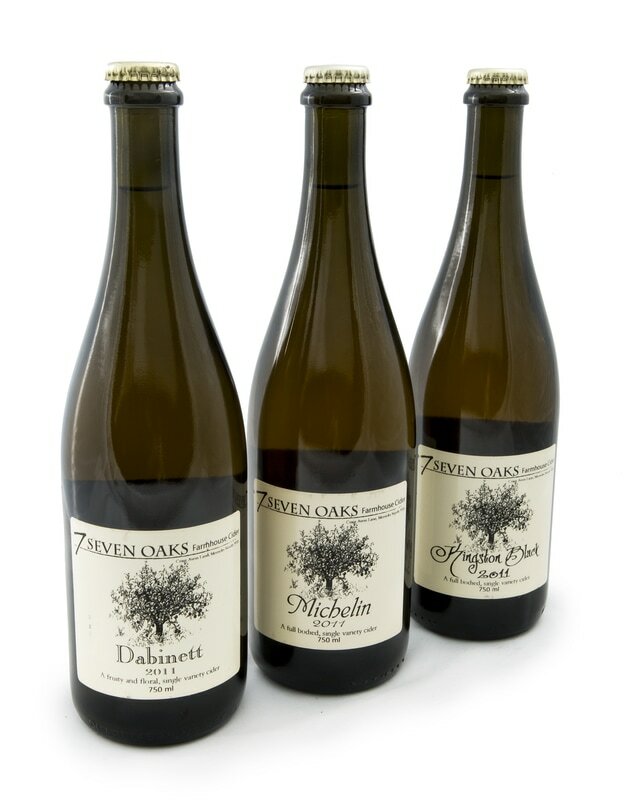 "Seven Oaks Cider has in total around 13 single varietal ciders. They range from the super dry, funky, traditional styles to the sweet blended styles, all fruit made into cider is grown at Merricks north with no pesticides and minimal preservatives. If your looking for a totally amazing apple cider then try a seven oaks cider soon and just compare us to the commercial ciders. I think you will understand real cider then. "